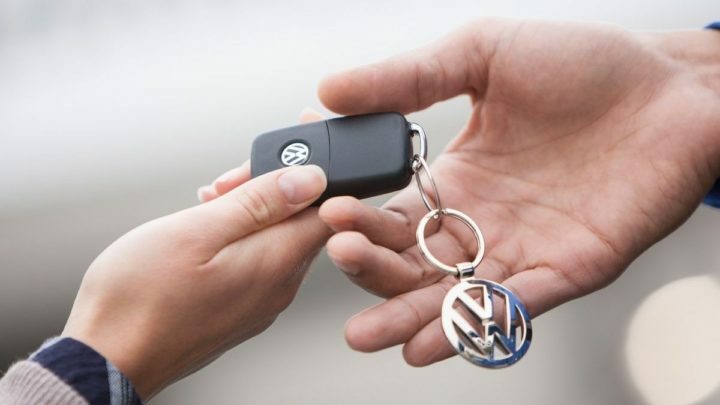 Whether you are buying a New Volkswagen for the first time, looking to Service your Volkswagen or are interested in a Volkswagen Finance solution, we look forward to hearing from you. To get in touch, simply fill-out the form and we’ll get back to you as soon as possible. 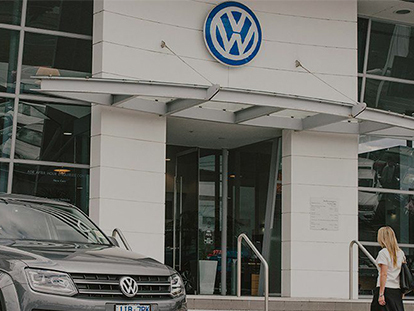 Alternatively, visit our Epsom Volkswagen dealership during operating hours.